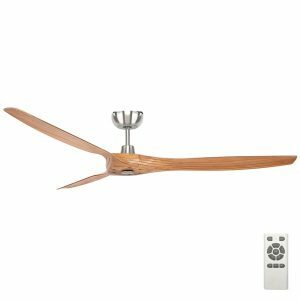 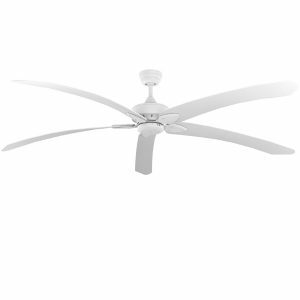 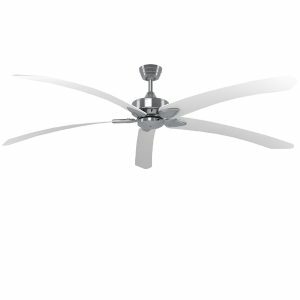 Our tropical ceiling fan collection is all about creating an island oasis. 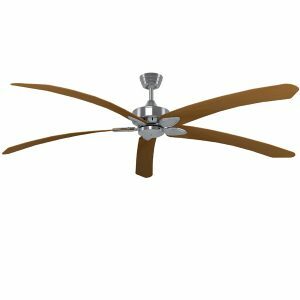 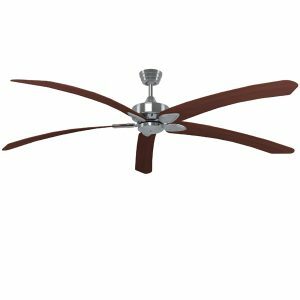 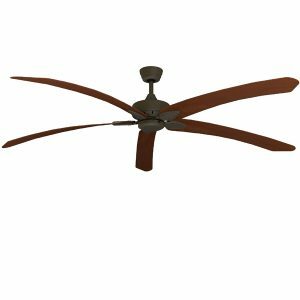 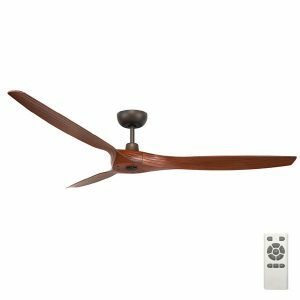 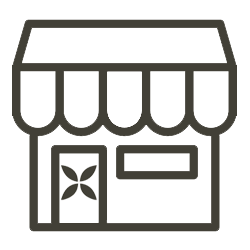 Whether for your home, holiday house, resort or restaurant, a tropical ceiling fan will create a relaxing ambience. 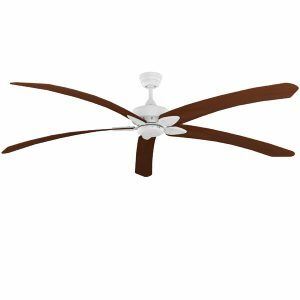 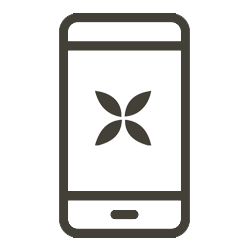 The majority of this collection includes fans with palm inspired blades and those you’d likely see in relaxing island resorts! 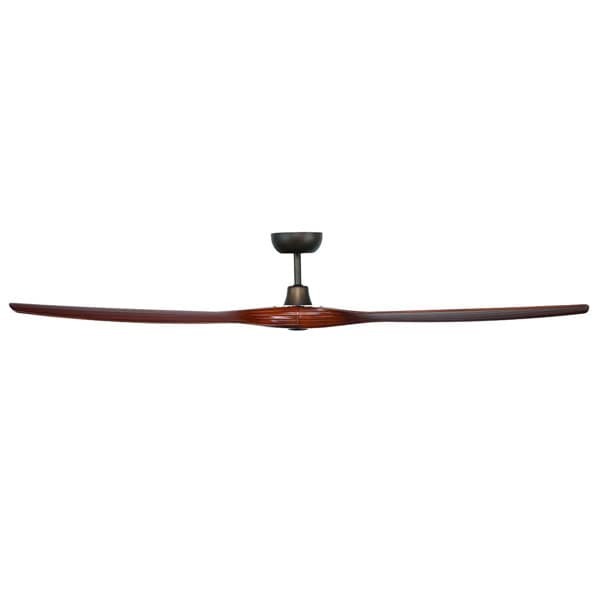 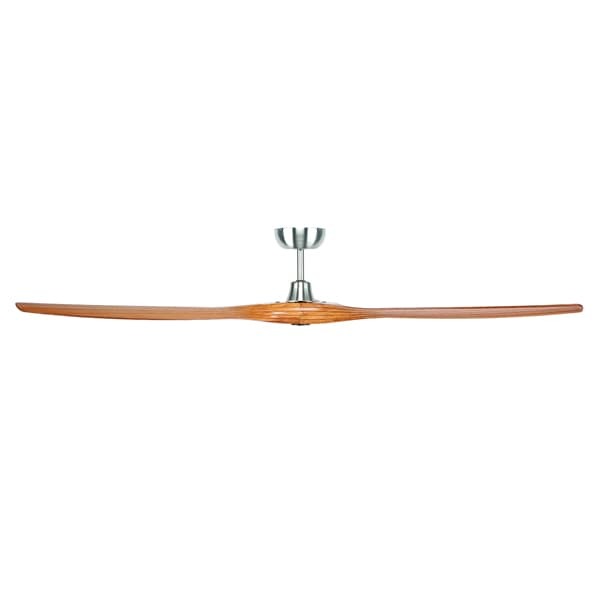 Several of these tropical fans are wet rated so can create a tropical paradise outdoors, while still maintaining the striking wood or palm look.